Book now, and you won't be disappointed with Smiths, it's a stylish boutique hotel that offers you a variety of rooms at great rates with excellent dining and fantastic menus for both adults and kids. Smiths Hotel is an unpretentious and an informal 4-star hotel that offers you luxury accommodation. 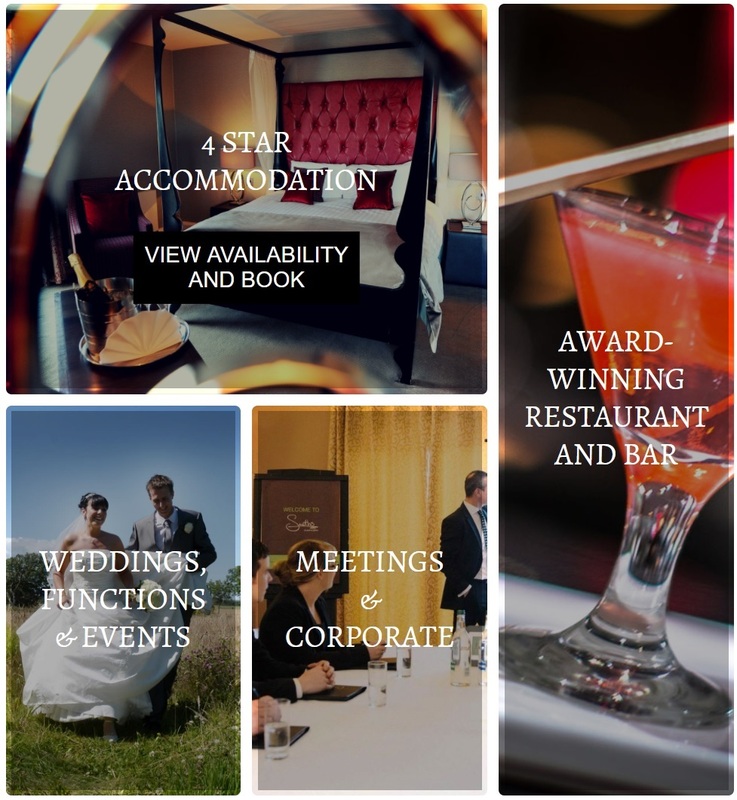 Smiths is all about making you feel welcome and relaxed whether you are here for a wedding, business or leisure. For those travelling North or South, or if you are looking for a hotel near Carlisle, Smiths Hotel is very well located just off M74 and A75 within the village of Gretna Green itself and so makes for the ideal central location 'hub' for bringing people together. Offering 4-star quality accommodation the hotel makes a great place to stay for those wanting to explore the Scottish Borders, the Lake District or Hadrian's Wall. After your day out visiting attractions near Gretna Green, return and be Spoilt at Smiths our fabulous Beauty and Relaxation Salon. Visit Smiths Hotel website to book accommodation in Gretna Green.